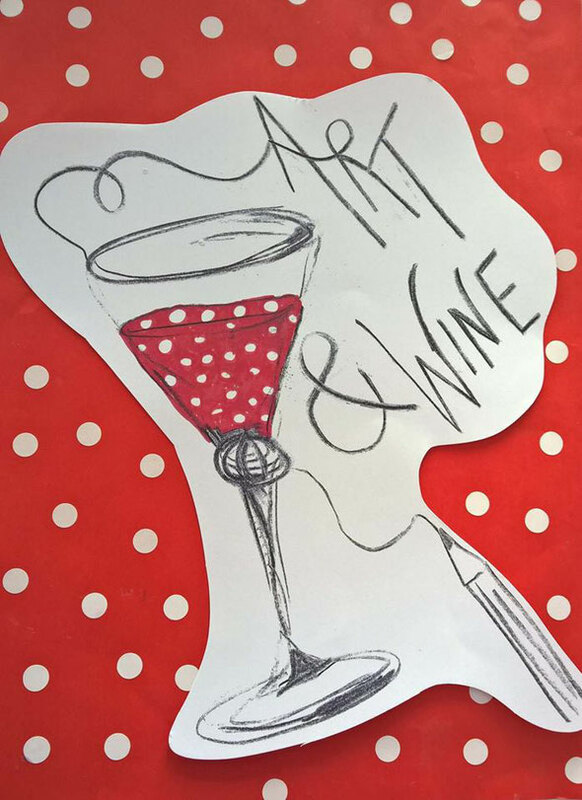 Emma's Art & Wine Wednesdays September on... once a month - Website of commonroom! Come and join Emma in some creative fun! Once a month we will look at a different artist/style and experiment with different techniques and materials. All you need is enthusiasm, no previous knowledge is required.